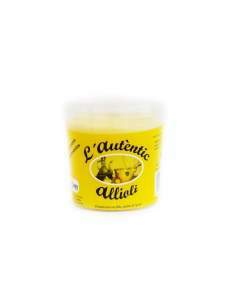 Sauces, rice and legumes There are 8 products. 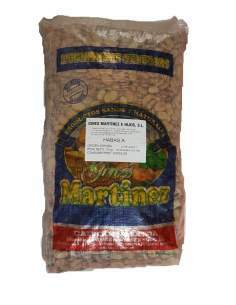 Gines Martínez Extra special dried beans for Michirones sack of 10 kg. 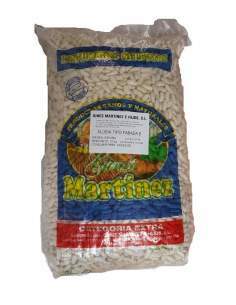 Gines Martínez Extra faba to make Asturian fabada sack of 10 kg. 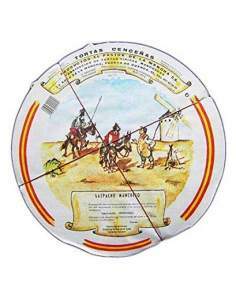 Cenceñas cakes chopped for gazpacho manchego 180 g.
Tortas Cenceñas pack 10 units for gazpacho. 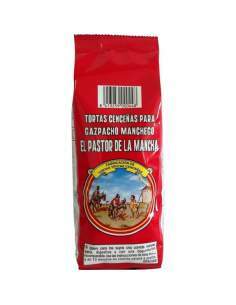 Tortas Cenceñas pack 10 cakes for gazpacho. 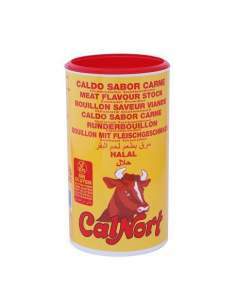 Calnort Taste Broth Meat Pot of 1 kg. 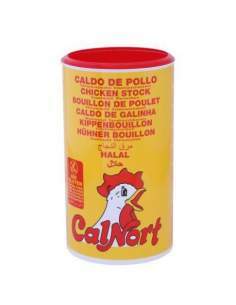 Calnort chicken broth 1 kg pot. 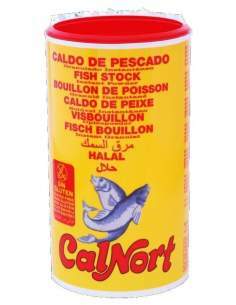 Calnort fish broth 1 kg pot.